Experience a capacity problem in your software team? Assume, you want to develop a nice app. But did you consider what is needed to develop such app? You need a designer, app developer, tester, maybe a backend developer or even a middleware specialist is needed. Projects are often executed by dynamic teams. They start with a small core team and as the project gains momentum, add resources over time. A recent survey of 257 IT professionals with decision-making power around virtualization showed that capacity management topped the list of operational concerns for respondents. The survey was conducted by Forrester Consulting and commissioned by IT management software maker CA. In an IT team there is a term what has been used during a planning process to determine if the organization has enough people/ resources according to the skill set and project requirement, called as capacity planning. It is about looking at the availability of those resources at the skill set/team level related to the purpose of this team. Capacity of team helps the mentors/managers a lot to make better project decisions. Capacity and resource planning has been done at organizational level. So basically, we are looking at capacity according to resources, people resources in this case whit the right knowledge. We have this capacity and we need this capacity to do the projects. Therefore, we’re looking at a supply and demand situation. We want to look at what is the gap. We want to determine do we have too many resources in the organization or do we not have enough? For our clients is capacity an always challenging topic. Technology changes fast, and we need to maintain this knowledge. What is a Hugh cost aspect? So in conclusion Capacity has many different aspects. Knowledge and availability are the key questions or do the team need some kind of special training to make employees more efficient and productive? How much is this cost effective or do the organization apt outsourcing? All these scenarios highly required to be considered during the start of project. How to Overcome Capacity issues? We can use staff augmentation/outsourcing to overcome capacity issues. One can select developer or team according to the project requirement that too expertise in specific technology. This helps to cut down the training cost and resource allocation overhead. Outsourcing does not mean to hire dedicated resource at low rates only. Outsourcing actually helps to hire the best and expertise in required technology keep the cost factor in mind. We as offshore software solutions are capable to overcome your capacity issues. we have skillful, professional and expert team of developing software’s. Offshore Software Solutions teams have broad range deeply knowledgeable. We have healthy and successful past portfolio. We are specialist in the offshoring and outsourcing of software development. Expert in following agile scrum methodology. 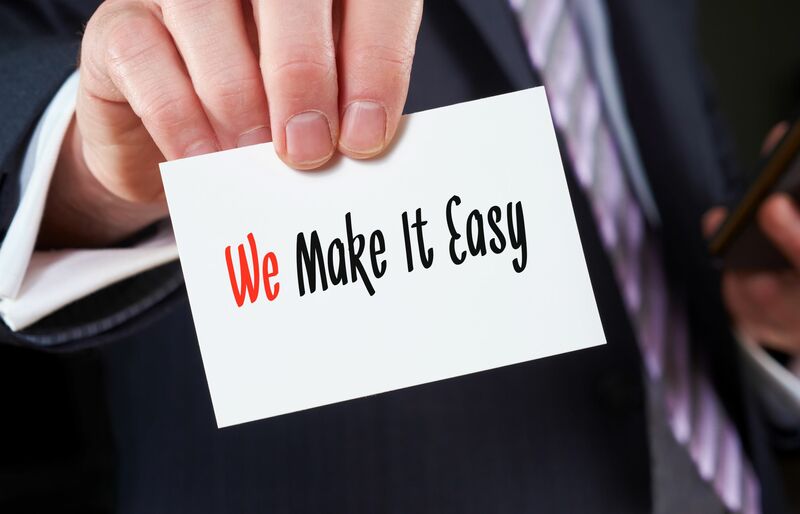 We provide custom solutions for your business. Offshore Software Solutions capacity resources available for lower cost, higher flexibility and enough knowledgeable which would be highly advantageous for your organization. Our trailblazing development strategy caters to all segments of technologies. Feel free to contact us. Let’s have discussion on your idea. Join us.